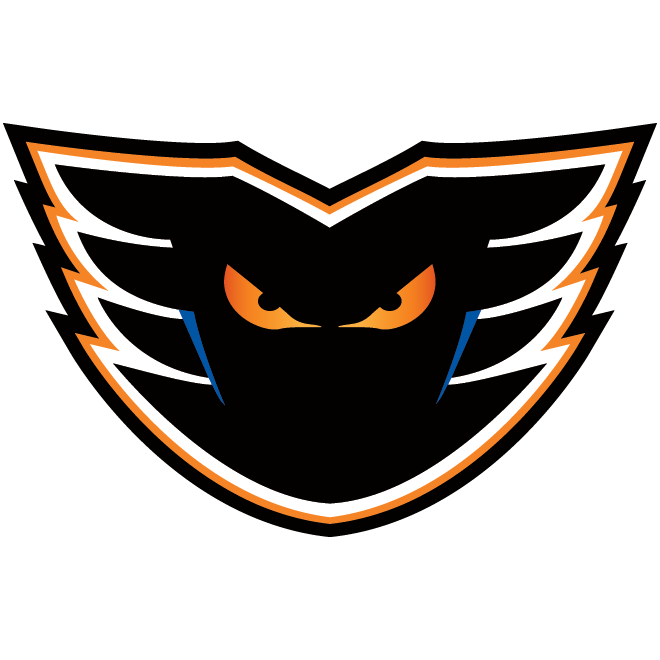 The Philadelphia Flyers, parent club of the Lehigh Valley Phantoms, have inked defenseman Reece Willcox to a two-year contract extension. 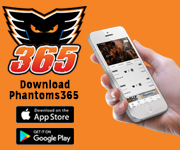 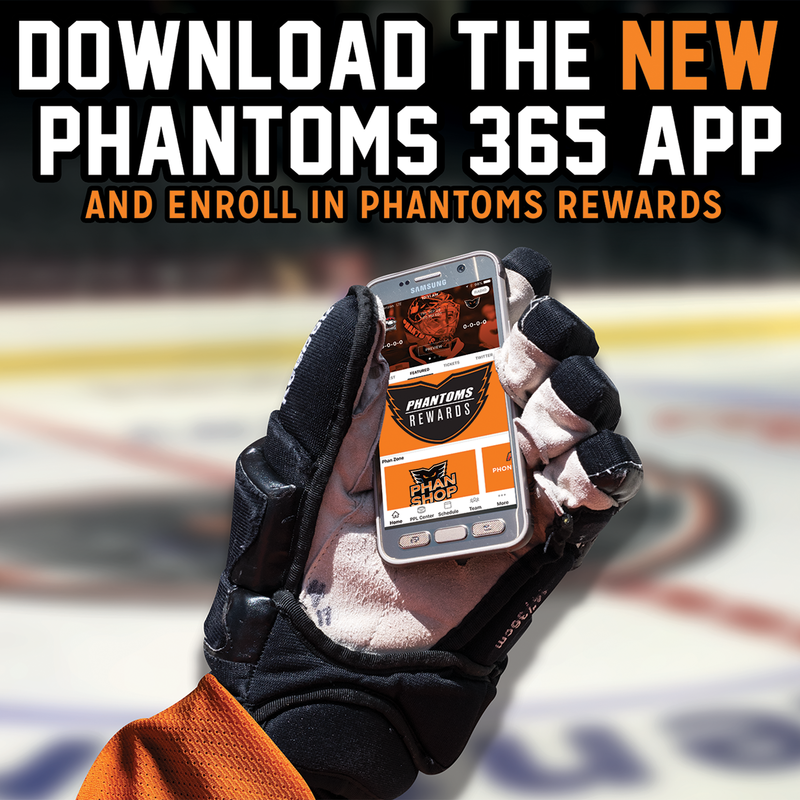 A 24-year old out of Surrey, British Columbia, Willcox is set to begin his fourth professional season with the Phantoms. 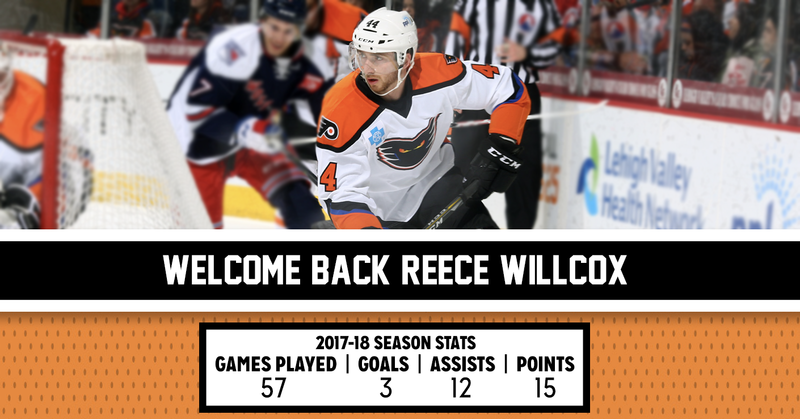 During the 2017-18 season, he posted a career best 15 points (3G-12A) over 57 contests at the AHL level. 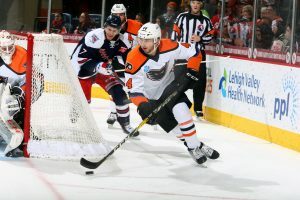 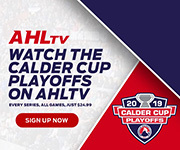 Overall, the right-handed defenseman has competed in 111 AHL games with Lehigh Valley while tallying 7 goals and 18 assists for a total of 25 points. 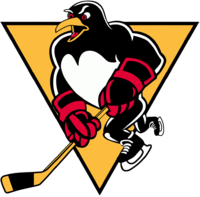 Prior to turning pro, Willcox completed four years at Cornell University where he tallied 5 goals and 24 assists for 29 points and was named the team’s captain in his senior season. 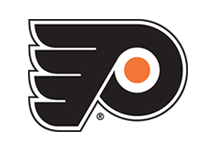 Willcox was a 5th-round (141st Overall) selection of the Philadelphia Flyers during the 2012 NHL Entry Draft.